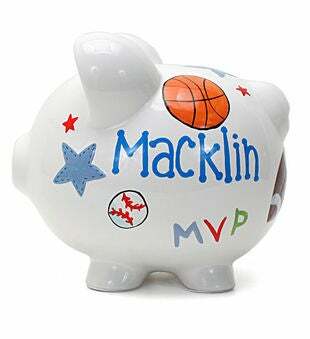 The Ultimate Gift Combination For The Executive Sports Fan. 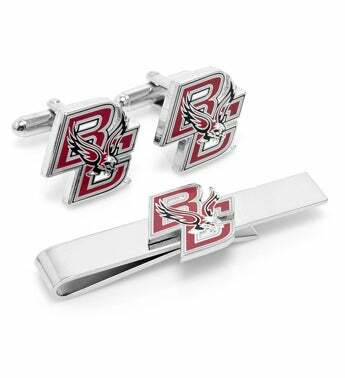 By Combining The Officially Licensed Boston College Eagles Cufflinks With A Matching Tie Bar, We Have Eliminated The Worry About If The Gift You Give Will Be Used. 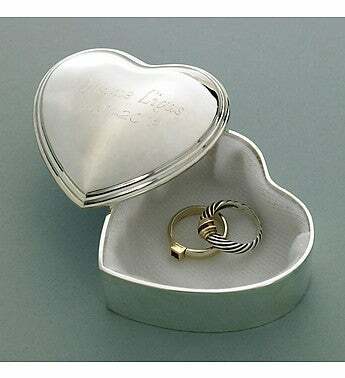 Wear The Beautifully Enameled Set In Conjunction Or On Their Own. 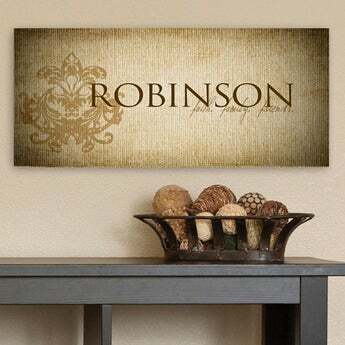 Either Way, Represent Your Team Loyalty With Subtle Elegance. Packaged So Nicely, All You Need To Add Is A Bow. Set includes officially licensed cufflinks and team tie bar.